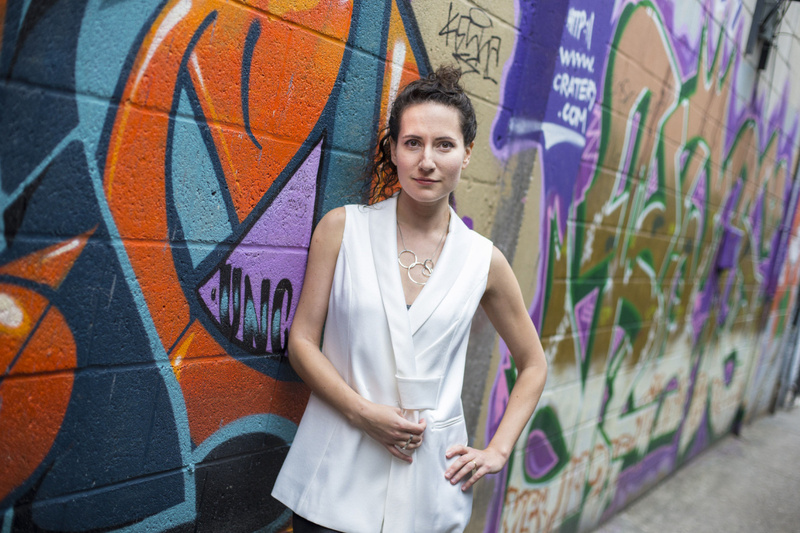 Join us on Thursday, September 15th at 7:00pm for the launch of Closer: Notes from the Orgasmic Frontier of Female Sexuality by Sarah Barmak! 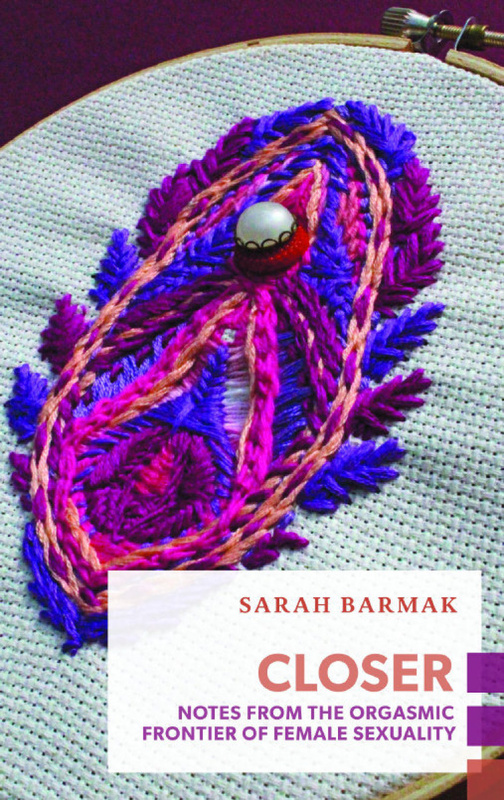 A provocative look at why our current understanding of female sexuality isn’t “getting us off,” Barmak uses a blend of reportage, interview, and first-person reflection to explore the cutting-edge science and grassroots cultural trends that getting us closer to the truth of the matter. Please stop in, admission is free! Wine will also be served.